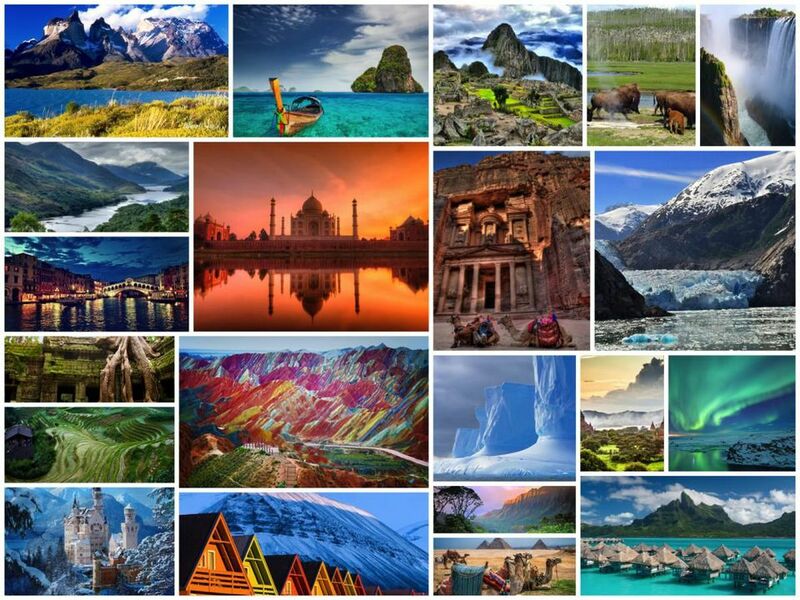 The world is full of incredible places to visit and everyplace has a story to tell you. There are so many places you can visit that it may take a lifetime to see them all in person without sleep. Most of these places are protected by borders so to visit them you have to spend a lot of money and get paper work done. This is why we have the internet filled with photographers who can paint a worthy picture of these places. 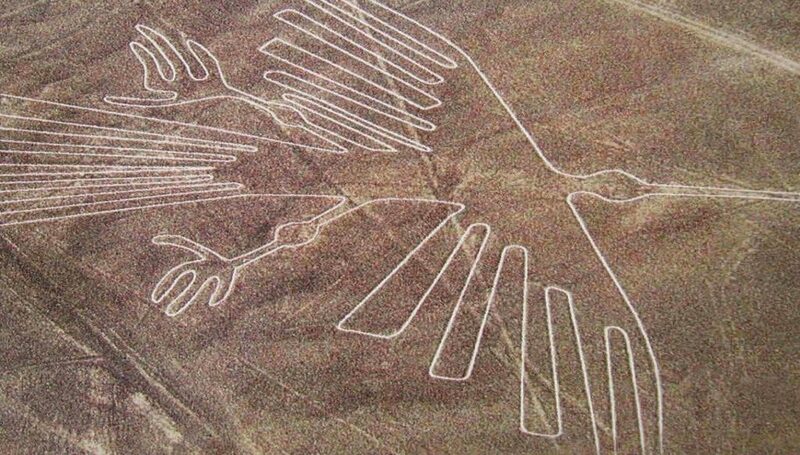 However, there are some bizarre or strange places in the world that leave the mind puzzling. 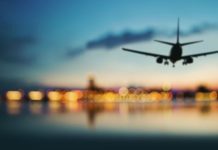 They range far out at spooky hotels that may have jumped out of a mystery novel, malformed trees, the Atlantic airspace and possibly any sight you might think to be strange or unusual. Like places, every tourist is different. Some travel for the weather, some for pleasure, some for thrill and adventure, and then there are those who travel to see unexplained beauty or mysterious places. Imagine a romantic walk on the beach with this as your sight. We believe that there is nothing quite as ethereally stunning as the glow of Puerto Mosquito. 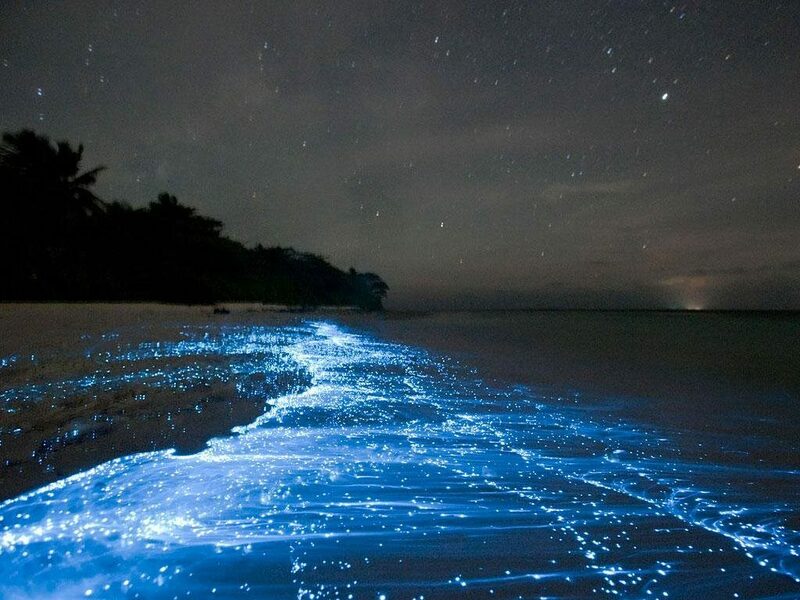 To simplify, it is a beach filled with bioluminescent plankton that cause the water to shine like stars. This bay has become the brightest bioluminescent bay in the world and is attracting thousands of visitors every year. Nature finds a way to heal you and heal itself as well. In 2017, the bay way damaged by hurricane Maria which resulted in the lights put out for a while. It has since recovered and the planktons have returned where they belong. 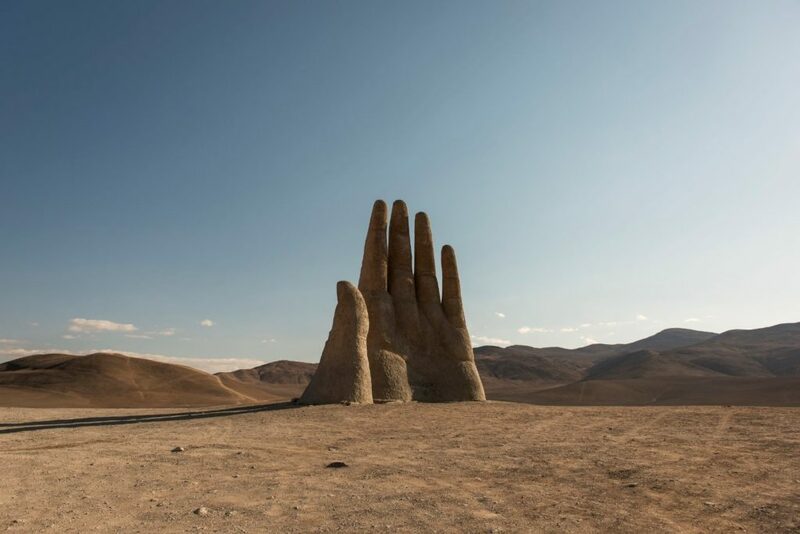 What’s a giant hand doing in the middle of the desert? If that is not weird, what is? Well, Mario Irarrazabal, a Chilean sculptor is responsible for this strange work of art. The famous sculptor is known for his works associated with human suffering which is why this sculpture captures a feeling of outcast, torture, loneliness or isolation. We love our fairly tales and this place seems like it came out of one. However, this is one of natures most creative work. Over 60 million years ago, a huge volcanic eruption spewed out molten basalt, which solidified and contracted as it cooled creating what you see today. 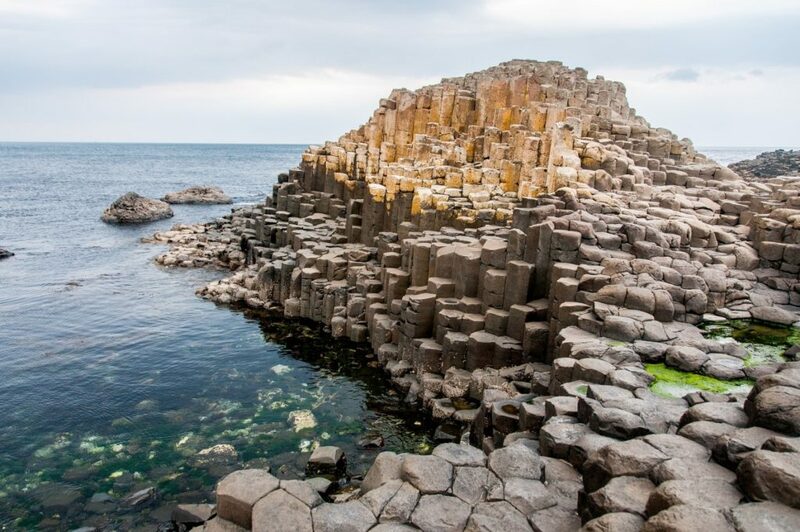 Local legend has it they were made by giants and perfected by leprechauns. 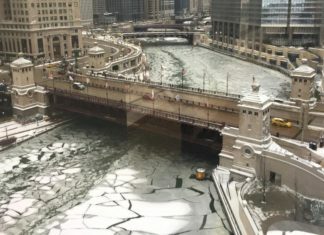 When you look at the picture for the first time, you’d think that this is something probably man made. If you ever have the opportunity to explore Bohol island in the Philippines. 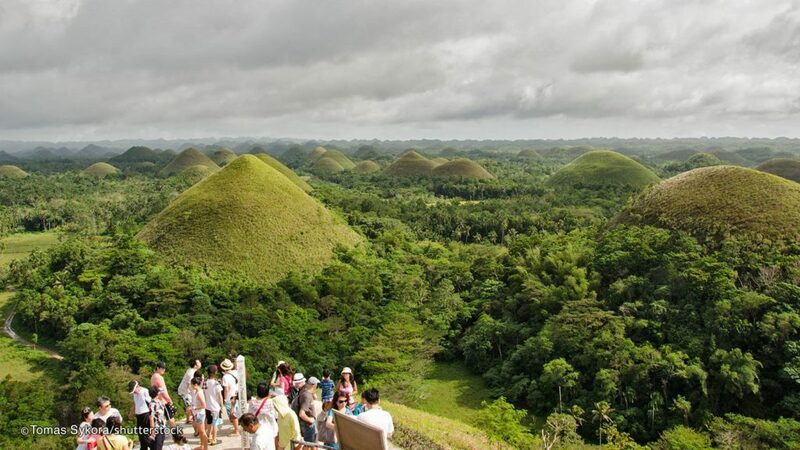 You’ll discover 1,000 peculiar mounds known as the chocolate hills. The name does justice to itself as during the dry season, the grass dries up and gives a chocolatish color. Scientists believe that the mounds were formed by coral deposits brought to the Earth’s surface thousands of years ago. An island full of cats might not seem strange to many but when the island has 6 times the number of cats as compared to humans, then it is something unusual indeed. 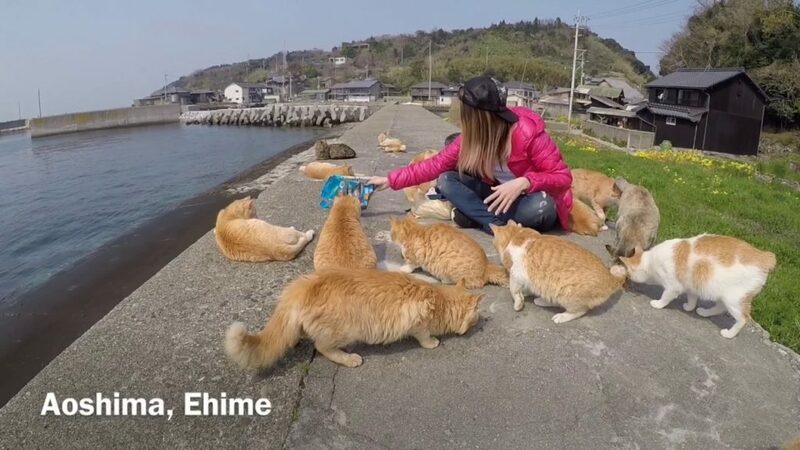 These cats were brought to this island to reduce the mice population but the locals didn’t realize that they would soon become a problem of their own. So much so, that anywhere you go, you are likely to see many cats wandering the streets or at home and in the markets. If you paid attention in chemistry, you’d probably think that this has something to do with chemicals mixing up. You would be right. 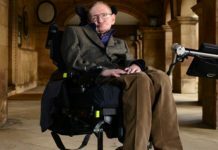 When Iron Oxide reacts with water, the result is Rust, which is reddish brown in color and since Antarctica is no short of water, this phenomenon, as beautiful and strange as it might seem, is a simple chemical reaction. 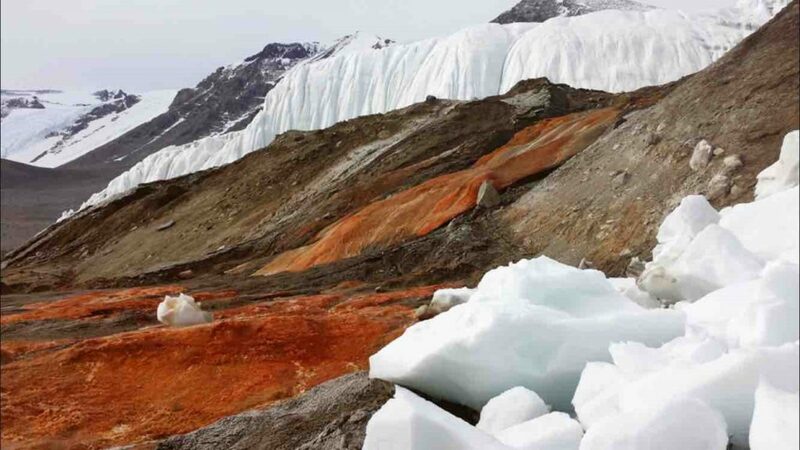 If you do visit Antarctica, which is unlikely, you can explore Blood falls for yourself. I don’t think anyone is a stranger to the Bermuda Triangle. 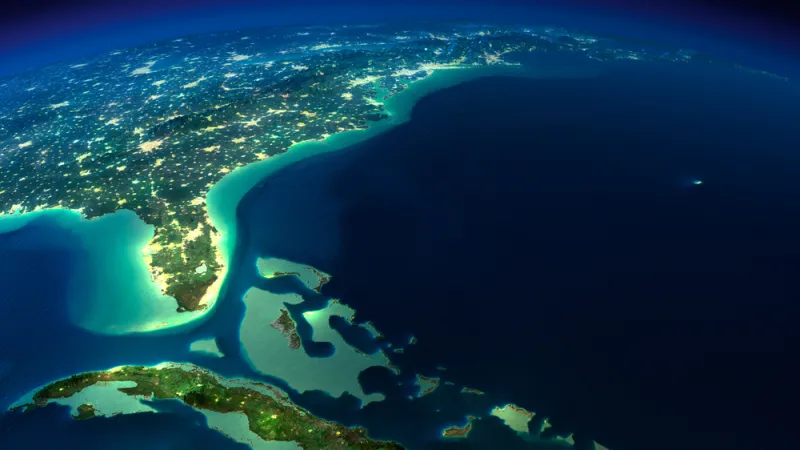 The vast area of more than half a million square miles is also known as the Devil’s Triangle and theories as to why so many travelers fall foul of its clutches abound. Some say there are magnetic anomalies that throw compasses off course, others that tropical cyclones are to blame, and some say there’s simply no mystery at all! I for one am a believer in strange and the countless movies I have watched regarding this place only peek my curiosity more. If you watched Scooby-Doo, Hotel Transylvania or Van Helsing, then you’re definitely no stranger to this place. However, it is a completely different feel when you actually visit the place. Sylvan Hills and mist-topped mountains, the clanging echo of church bells and the stone-built medieval steeples of towns like Sibiu, Brasov, and Cluj, all add to the eerie atmosphere of this vast region at the very heart of Romania. 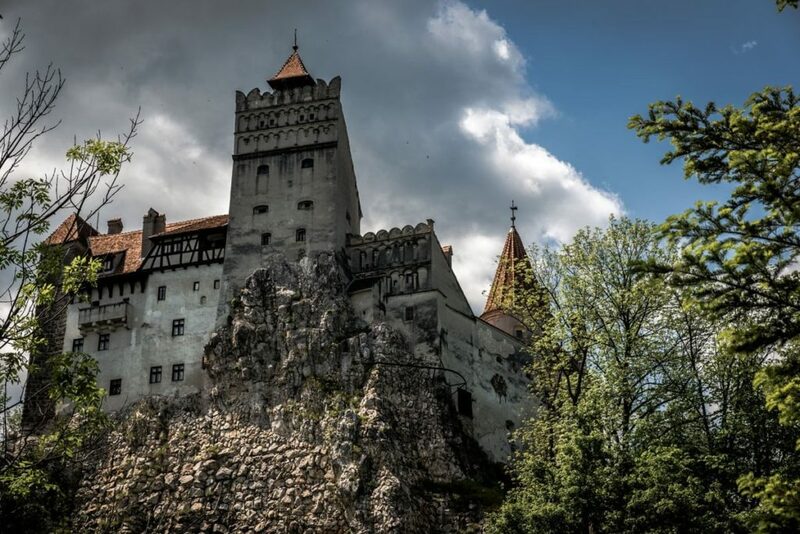 But it’s one place that really brings the chills and gets the spine a-tingling: Bran Castle. This citadel soars from the forests on the edge of Wallachia in a medley of Gothic towers and roofs lined with gargoyles. 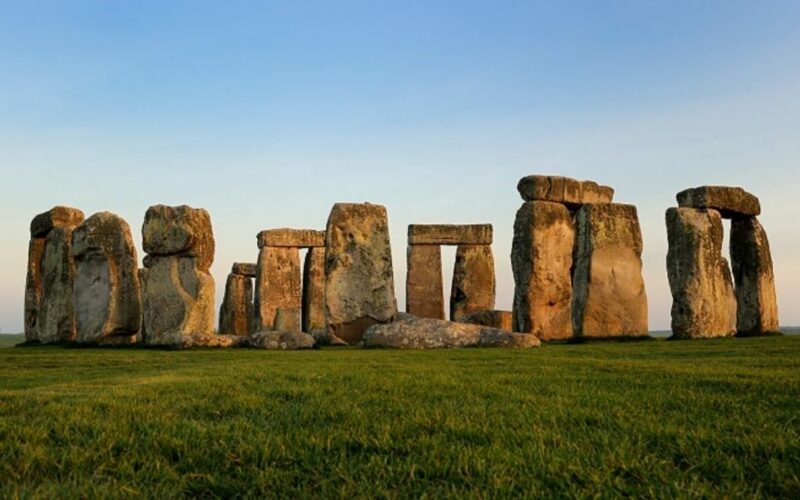 Created an estimated 5,000 years ago, the Stonehenge is thought to have been made with unique bluestone material that could only have been quarried from the Preseli Hills in Pembrokeshire, some 200 miles away in Wales. Mystery surrounds both how the Neolithic people managed to transport such huge rocks all that way, and as to the purpose of the building.